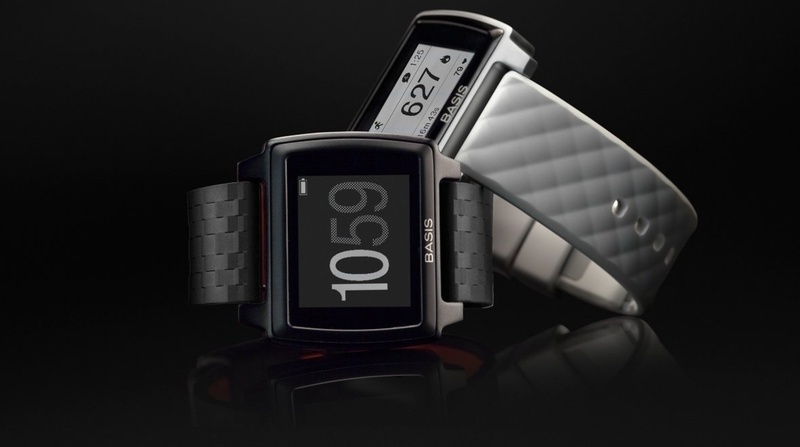 All Basis Peak smartwatches have now been recalled by Intel, due to overheating issues. Customers will get a full refund as software updates haven't managed to fix the problem. In June, Basis Peak sales were halted after a small number, 0.2% of total smartwatches sold, were found to be overheating, causing burns, blisters and discomfort. Basis sent details of the problems to its 'community members'. To fix it, it began work on a software update, which would mean the Peak would power itself down if it overheats. Meanwhile, Basis was advising users not to wear their Peak until the update was ready and stopped sales worldwide. Basis also pointed out that unhappy Peak users could get a full refund via its support website. Basis B1s aren't affected. As recently as April, the Intel-owned company was releasing software updates for features like controlling music and adding more workouts to make sure that Peak owners continue to use their smartwatch. It's a blow to both Basis and Intel. We don't know how many devices it has sold so far, so it's hard to tell how many people are affected in that 0.2%. Unfortunately for Basis though, that's not the end of it. It's also reporting that some customers' charging cables are overheating and melting as well. There's some advice on the site if you're having these problems. We'll keep you updated with any further information from Basis on this issue. Have you experienced any problems with the Basis Peak overheating or burning your wrist? Let us know below in the comments.